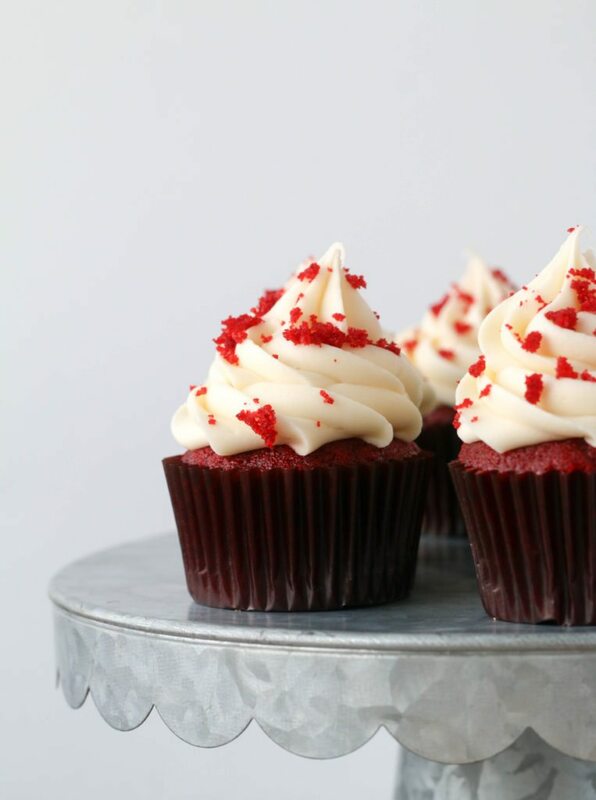 This easy red velvet cupcake recipe is one that you can whip up to perfection in no time. 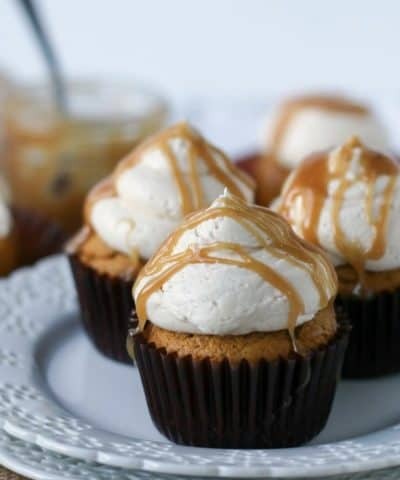 Top with my favorite cream cheese frosting, for the most perfect cupcake ever. *this post contains affiliate links. If you click on a link and make a purchase I do make a small commission, but it costs you nothing extra. I only recommend products that I own and love! I adore red velvet. Adoration might not even be a strong enough word. This is absolutely pure love-a forever and ever I do kind of love. Like walk me down the aisle, friend. Me and red velvet will never part ways. Whether it’s a red velvet donut recipe, red velvet whoopie pies or a white chocolate red velvet cake I just can’t seem to get enough. 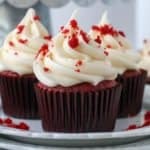 I’ve made these red velvet cupcakes now for over 5 years. They are so good I turned them into mason jar cupcakes even. 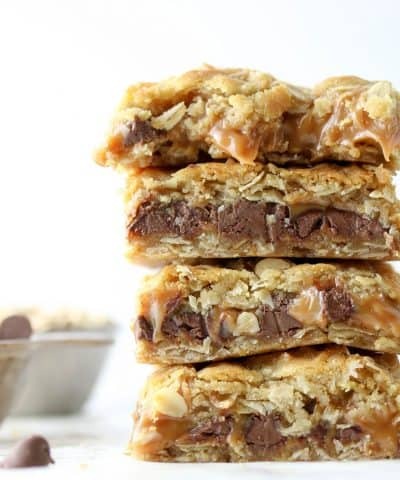 They are seriously that good, but better yet, they are seriously easy. Like, they are made in just one bowl. And with only a whisk. How awesome is that? I love when I don’t have to bust out a whole bunch of mixing bowls, a sifter, and my stand mixer. Have your pans ready before you start. Hopefully this is a no brainer, but it’s worth mentioning. Be sure to line your pans with your cupcake liners (these are my favorite go to cupcake liners) and get your oven pre-heated before you start. 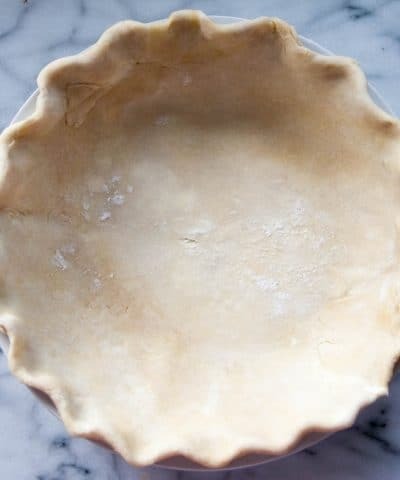 Your leavening agents go to work immediately so you do not want to lose precious lift while you are getting your pans ready once your batter is made. 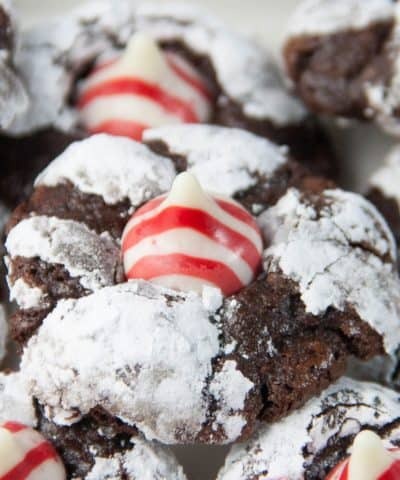 To make this red velvet batter, start with mixing your dry ingredients. 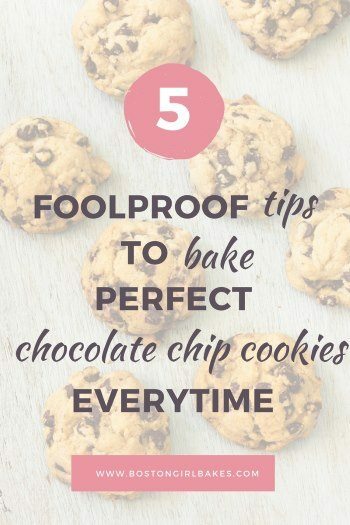 Be sure to measure your flour accurately, by spooning and leveling off your flour into your cup. Once all your dry ingredients are measured and in the bowl, just give them a whisk to combine. In the same bowl with your dry ingredients let the wet ingredients join the party. 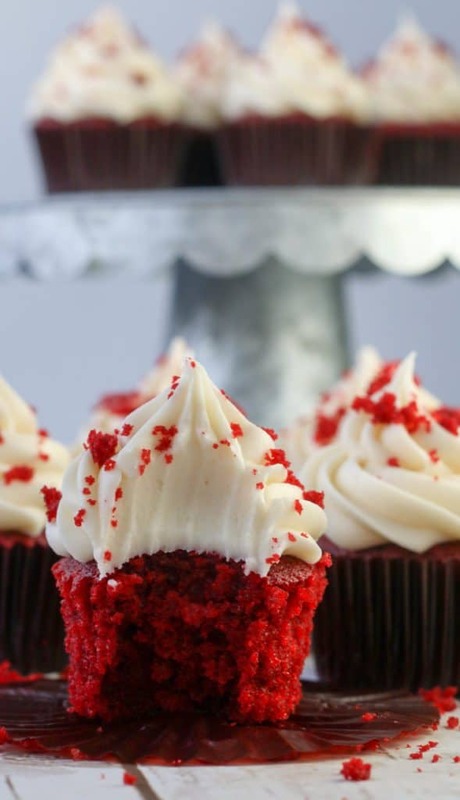 I used to make these red velvet cupcakes in two separate bowls and combine them after. But after getting this cookbook, I got brave one day and decided just to go for it. Skipping the second bowl. And you know what? I saw no difference whatsoever. The heavens opened up, birds sang, wildlife came out to play. It was a great day. So let the liquid ingredients join the red velvet pool party. 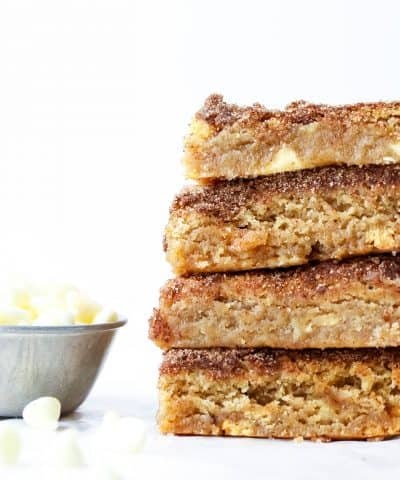 Again, all you need to do is simply whisk these together. 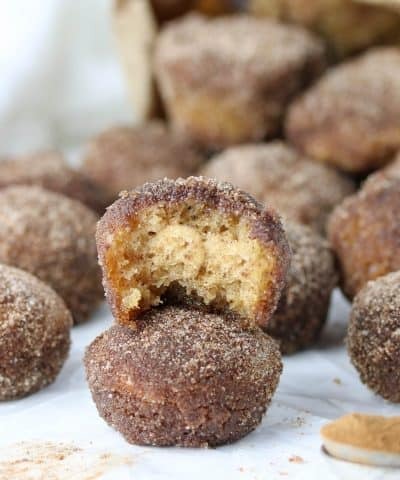 As easy as it is to make these it’s very important to not over mix so you end up with light and fluffy cupcakes in the end. 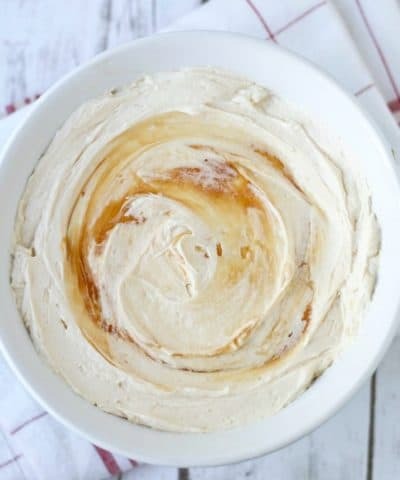 This is a very liquid cupcake batter, so to scoop I recommend placing your batter in a liquid measuring cup to pour them evenly and with little mess. You want to fill these no more than 3/4 of the way full so they don’t spill over the edges of your pan and create a mess when baking. Bonus: The cupcake pans I own and love come in a two pack on Amazon for less than $20! Be sure to measure your flour correctly. 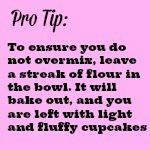 Over measuring your flour could result in a tough dense cupcake. Use the spoon and level method. Make sure your leavening agents are fresh. The key to cupcakes rising perfectly is make sure your baking powder and baking soda haven’t expired. If you are not sure you can test to see if they bubble. Add a a teaspoon of baking soda to a a few tablespoons of vinegar. 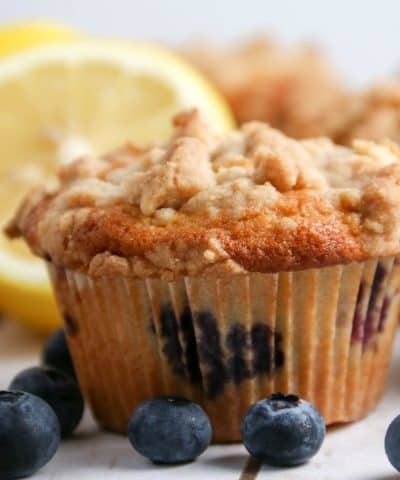 Add a teaspoon of baking powder to a few tablespoons of warm water. If they bubble, they are good to use! If not, then throw them out and start over. Make sure to not overfill your cupcake wells. Overfilled cupcakes will create a mess when they rise, stick to the pans, and also deflate after they cool. It’s one of the reasons your cupcakes sink in the middle. 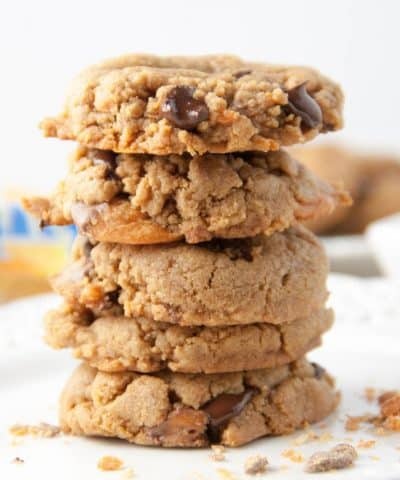 Once baked, it’s essential to take them out of the pan and let them cool on a cooling rack. If you leave them in the pan, they will continue to bake from “carryover heat”, which means your cupcakes could come out perfect and then end up being being dry if left in the pan. 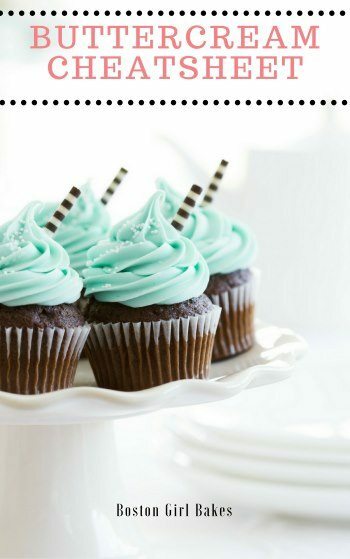 Frost your cupcakes after they have cooled completely. If you are new to decorating cupcakes, check out my Ultimate Guide To Decorating Cupcakes! I also just used one cupcake and crumbled it to use as a decoration. It’s one easy way to decorate your cupcakes. Check out my 9 Cupcake Decorating Ideas for more inspiration! Be sure to use a non-stick cupcake pan when baking cupcakes. And I always recommend having two on hand, so you put both in your oven if they fit (or quickly swap one out of the oven and put your second pan in without having to wait for the first one to cool). For cupcakes that all come out perfectly, I like to set my timer for half the time the recipe calls for in order to remember to rotate my pans halfway through baking. Most ovens have what are called “hot spots” where it’s hotter in certain areas. So cupcakes that are in the “hot spots” can bake faster than others, so by rotating your pans halfway through you can ensure they evenly bake. What Frosting Is Best For Red Velvet? I made these cupcakes with cream cheese icing which is very common. 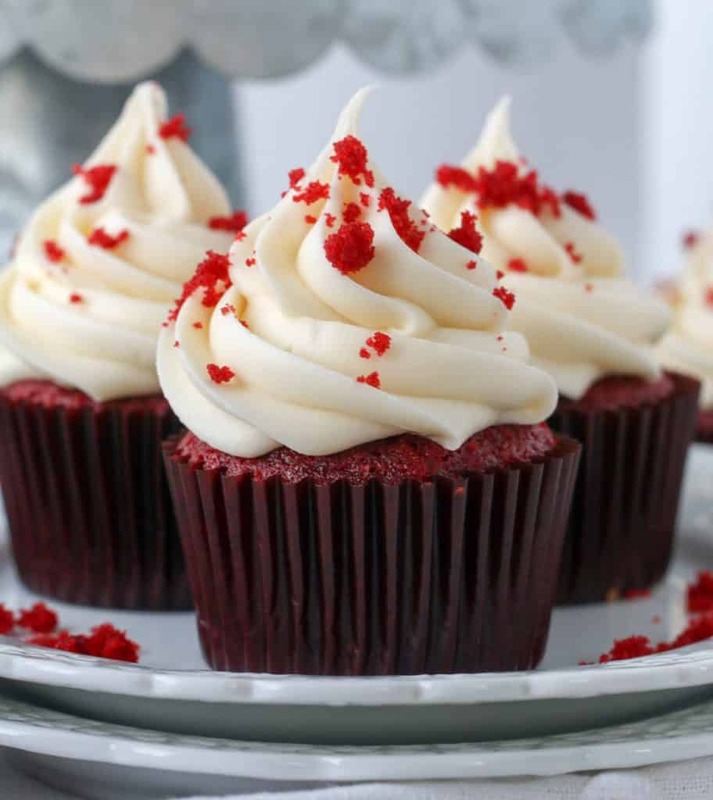 However, traditionally red velvet cupcakes and cake were served with ermine (also known as flour or boiled milk) icing. 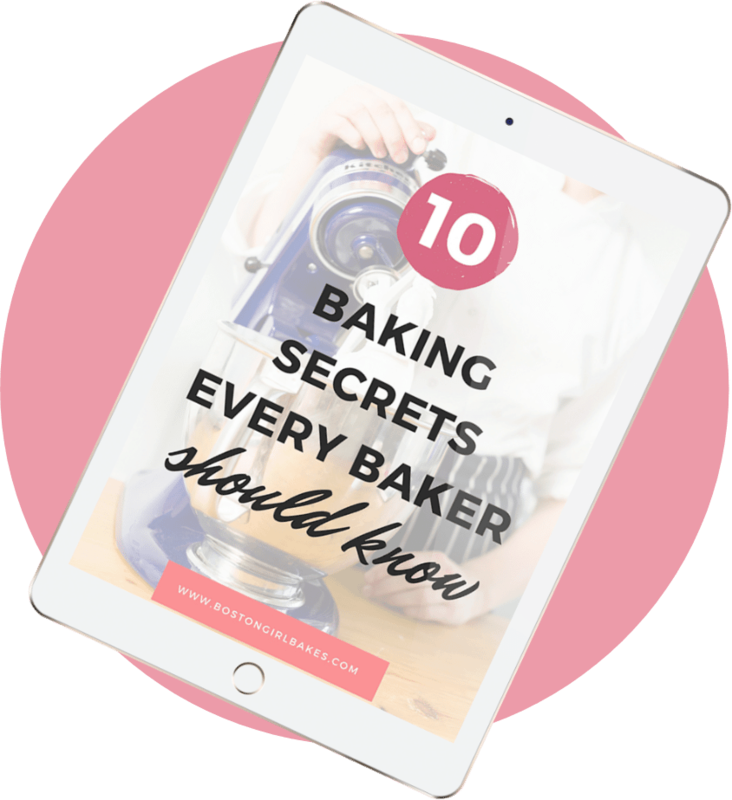 If you love baking cupcakes as much as I do, then be sure to snag my buttercream cheatsheet to learn how to easily customize your vanilla buttercream! 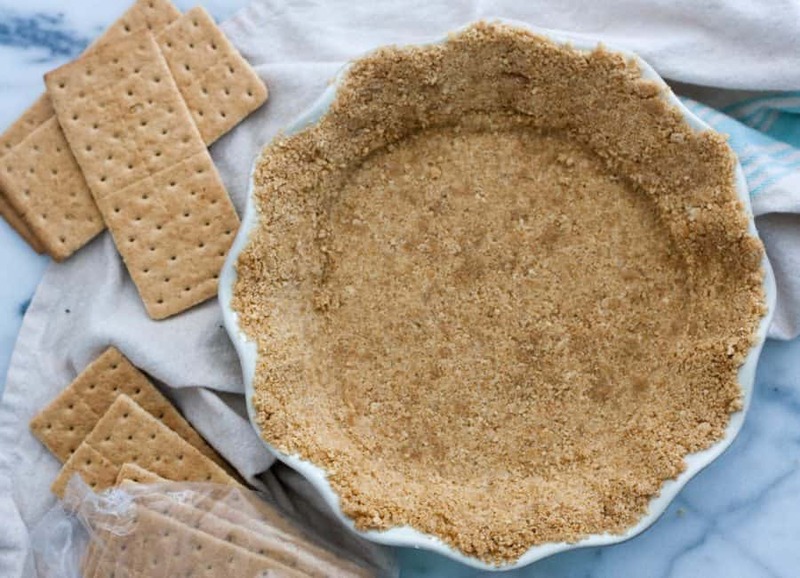 This recipe and video is a sneak peak to my Ultimate Baking Bootcamp class. Enroll here! An easy red velvet cupcake that can be mixed up in one bowl and no mixer required! Preheat the oven to 350° F/180oC. Line cupcake pans with paper liners. In the same bowl add and whisk together the eggs, vegetable oil, buttermilk, food coloring, vanilla and vinegar. Whisk until well blended. Be sure to measure your flour correctly. Over measuring your flour could result in a tough dense cupcake. Use the spoon and level method. For a full tutorial, read this post. Make sure your leavening agents are fresh. The key to cupcakes rising perfectly is make sure your baking powder and baking soda haven't expired. If you are not sure you can test to see if they bubble. Add a a teaspoon of baking soda to a a few tablespoons of vinegar. Add a teaspoon of baking powder to a few tablespoons of warm water. If they bubble, they are good to use! If not, then throw them out and start over. Make sure to not overfill your cupcake wells. Overfilled cupcakes will create a mess when they rise, stick to the pans, and also deflate after they cool. It's one of the reasons your cupcakes sink in the middle. Once baked, it's essential to take them out of the pan and let them cool on a cooling rack. If you leave them in the pan, they will continue to bake from "carryover heat", which means your cupcakes could come out perfect and then end up being being dry if left in the pan. Frost your cupcakes after they have cooled completely. If you are new to decorating cupcakes, check out my Ultimate Guide To Decorating Cupcakes!